as the carton that claimed it? before until the forest chokes. in a fist of gravel. in the empty parking lot. Note: This poem has been published exclusively online as part of our quarterly Ekphrastic Challenge, in which we ask poets to respond to an image provided by a selected artist. This May, the image was a painting by Åsa Antalffy Eriksson. 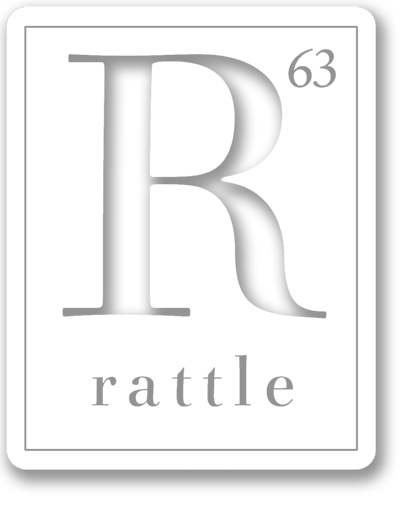 We received 187 entries, and the artist and Rattle‘s editor each chose their favorite. Åsa’s choice was posted last Friday. For more information on the Ekphrastic Challenge visit its page. See other poets’ responses or post your own by joining our Facebook group.